If you’re looking for a small crossover SUV that’s affordable and well-equipped, then it would be worthwhile to consider the 2016 Chevrolet Equinox. Bringing more of what Glendale Heights and Bloomingdale drivers want, the Equinox is on sale now at Sunrise Chevrolet. It’s not alone in the segment, and unsurprisingly, diligent shoppers are considering the 2016 Jeep Cherokee as well. Some discerning reveals, however, prove that the 2016 Chevrolet Equinox remains the better pick. Keep more money in your wallet when you pick the 2016 Chevrolet Equinox. Both of these models come standard with highly advanced features, including Bluetooth, cruise control, and air conditioning. However, the 2016 Chevrolet Equinox distinguishes itself from the 2016 Jeep Cherokee with standard features on the base trim that include power front seats, premium cloth upholstery, and alloy wheels. The biggest difference, however, might be Chevrolet’s advanced OnStar telematics system, which incorporates advanced turn-by-turn navigation, concierge service, emergency roadside assistance, stolen vehicle assistance, and a 4G LTE Wi-Fi hotspot. 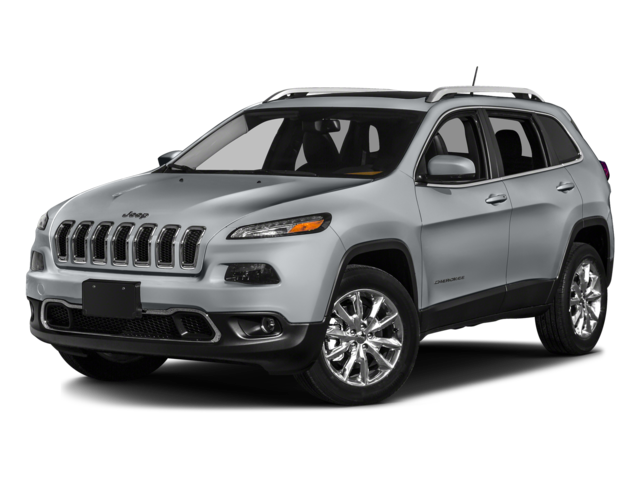 While you can get a telematics system on the 2016 Jeep Cherokee, it has to be added on, and even if you do, you won’t get a 4G LTE Wi-Fi hotspot. 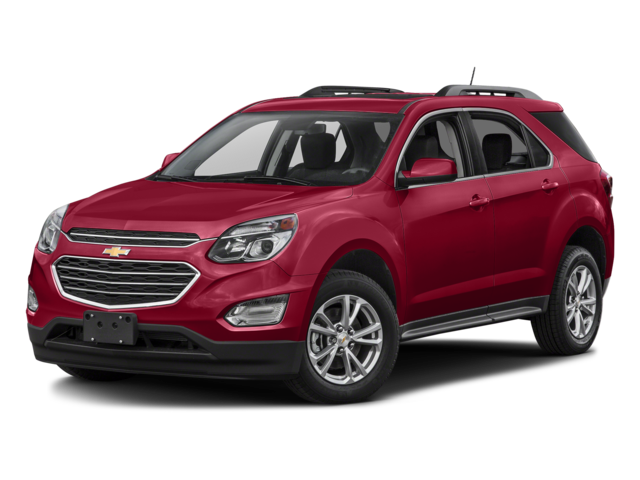 Both of these models come with a standard 2.4L four-cylinder engine, but the 2016 Chevrolet Equinox will save you a bit more at the gas tank. When you step inside the cabin of the 2016 Chevrolet Equinox, you’re sure to notice that it’s more spacious for both passengers and cargo. It has a spacious interior volume measuring 130.5 cubic feet without compromising capacity, either, because the Equinox gives you 31.5 cubic feet behind the back seats. The 2016 Jeep Cherokee’s cabin is slightly smaller than the Equinox’s at 130.3 cubic feet, while the cargo space behind the back seats is significantly less generous at only 24.8 cubic feet. If the 2016 Chevrolet Equinox sounds like the kind of crossover SUV you want, then find it at Sunrise Chevrolet. We’re easy to reach from Bloomingdale at 414 E. North Ave. in Glendale Heights, IL. Come see us Monday through Friday, or contact us for more information!